international, national or local level are warmly invited to attend. from July 19 to July 23. Participants will be actively involved throughout the TOS Conference. deepen links amongst active TOS workers and increase the effectiveness of their collaboration. 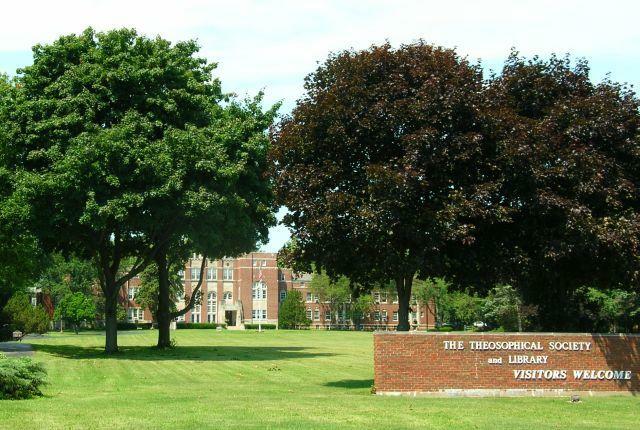 To apply to stay at Wheaton, you must be a member of the TS and have a letter of recommendation from the General Secretary or President of your National Section. Nearby accommodation is also available at a Holiday Inn with free shuttle service back and forth. Information about the programme and the cost of accommodation and meals will be provided in the next few months. The international TOS thanks the TS and TOS in America most sincerely for their generosity in hosting another Conference.